Logs & Firewood - Buy Online! Biomass Wood Chip Fuel – force dried to 20% moisture content. Less fuel. More output (kWh). Higher RHI payments. 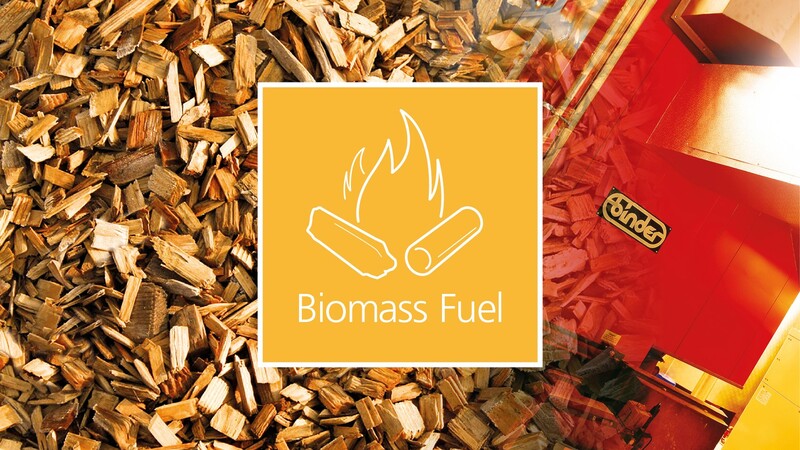 Chip Chip is a consistent quality, high calorific wood chip fuel specifically produced to get the highest possible performance from biomass boilers. Dried to the highest specification to provide the maximum kWh per tonne, Chip Chip ensures that a customer’s boiler achieves optimum energy efficiency and payback. Copyright © 2019 Chip Chip. All Right Reserved.